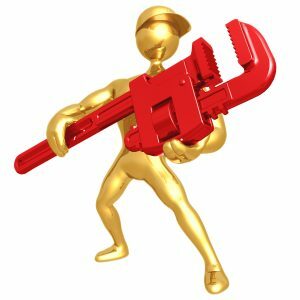 Need a Plumber in Elkins Park PA 19027? We understand if you have a leak in your bathroom or kitchen and the tile becomes damaged or needs to be replaced as part of the repair process, you want it fixed right away. That is why the plumbing experts at Goodman Plumbing are also experts in ceramic tile work. 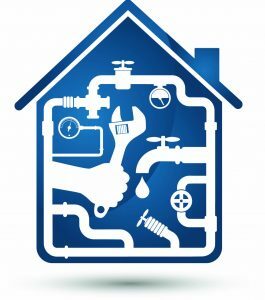 Need a plumber in Elkins Park? We got you covered! Emergency Plumber Serving Elkins Park, Abington, Chalfont, Fort Washington, Horsham, Doylestown, King of Prussia, Langhorne, Lansdale, Richboro, Wayne & surrounding! So if you need water heater repair, toilet repair, well service or even water damage restoration contact us today and schedule your next appointment! Emergency plumbers serving Elkins Park, Abington, Willow Grove, Horsham, Fort Washington, Feasterville Trevose, Langhorne, Yardley, Newtown, Richboro, Warrington, Doylestown, New Hope, Chalfont, Lansdale, King of Prussia, Wayne, Havertown, Springfield and surrounding!